July is here and we&apos;d like to celebrate this month with nothing other than Michigan Craft Beer! That&apos;s right, July is deemed as Michigan Craft Beer Month to rejoice in Michigan&apos;s title as The Great Beer State. So if we are praising the state of Michigan, why not take your celebration to Michigan&apos;s State Capital? 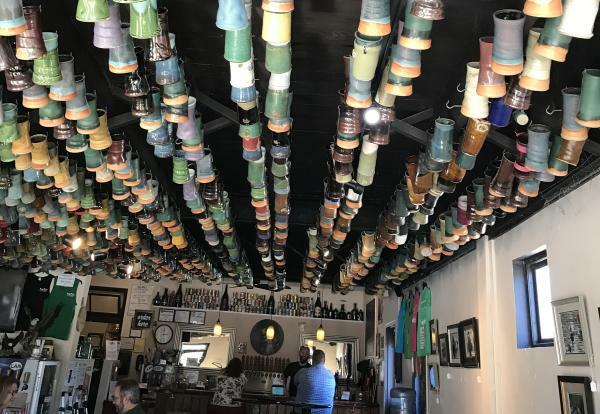 The Greater Lansing area is home to 15 breweries and I&apos;m here to show you a list of some of my favorite ones in the area that have a wide selection of home brewed craft beers to satisfy every palette. Make the 20 minute trip outside of Lansing to this brewery that is BAD to the bone! Located in Mason, BAD Brewing has made a name for itself in brews and food. Though there is no food made inside the brewery, Good Bites food truck is right outside ready to cater to all craft beer aficionados. Ales, IPA&apos;s, Saisons and Stouts, they have it all and continue to create new beers to satisfy the beer loving community! Good beer that lasts a lifetime with the best mug club membership price in town at just $50! This local brewery gives you the just the right hometown pub feel. Some of the local favorites include an Easy Blonde Ale and a Red Eye Rye, with new favorites emerging on their rotating tap. Stop in, have a beer, relax, play a game of foosball, shuffleboard, or darts and on Wednesdays enjoy live music! Voted in the top 50 for fastest growing breweries in the United States for 2017! It&apos;s no wonder they are expanding their brewery to their new location in REO Town. With 15 beers on tap you can expect a beer suitable to any palette, from sours to their evolution IPA series. Want some food to go with your flight? Check out their Facebook page to see which days you can find one of Lansing&apos;s favorite food trucks on scene. One of the first breweries in Lansing and still going strong! Lansing Brewing Company is the only full-scale production brewery in Lansing with 12 beers on tap, including two town favorites, the Angry Mayor IPA and the beer that started it all, Amber Cream Ale. 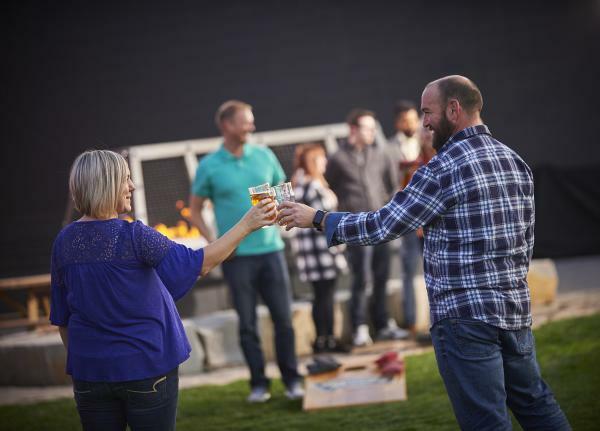 LBC has more than just good beers, once warm weather hits their outdoor patio is packed with people, sitting by the open fire pit or playing corn hole. 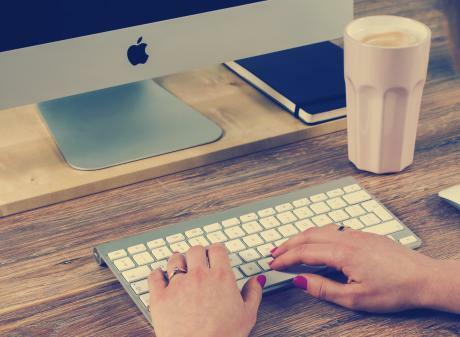 If you make it on a special night of events you can even come across live music or even yoga! LBC does it ALL, right in the heart of Downtown Lansing. The most recent brewery in the list, Looking Glass, has repurposed a historic church into their unique brewery! Admire the stained glass windows as you taste some of their creative drinks like the Mad Cow, Milk Stout and the Nitro J. Ripper Porter. Don&apos;t forget a bite to eat! They have teamed up with Big Guy Foods and have produced a menu with enticing edibles (and vegetarian options, YAY). 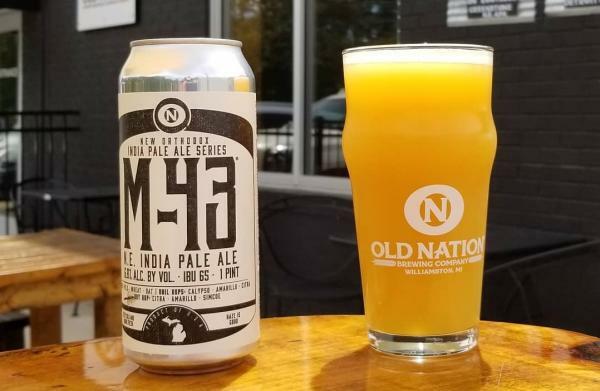 Old Nation&apos;s M-43 beer has quickly become a favorite to hometown natives and the nation! 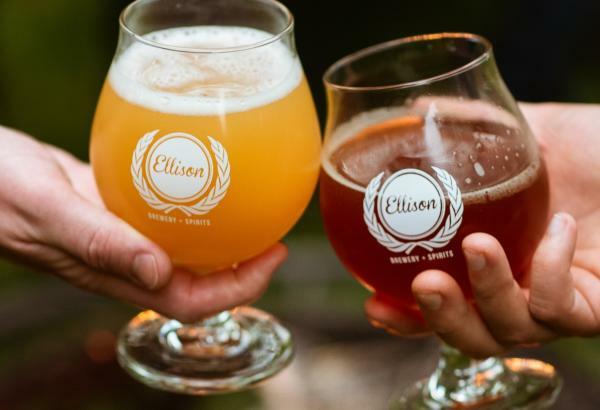 Sitting on M-43 highway in the small town of Williamston, you can find a team of brewers who really hone the true craft of craft beer. Their main concern is making every drop of Old Nation beer and every crumb of Old Nation Food the best possible. Old Nation has the power to turn anyone into a craft beer lover, myself included! 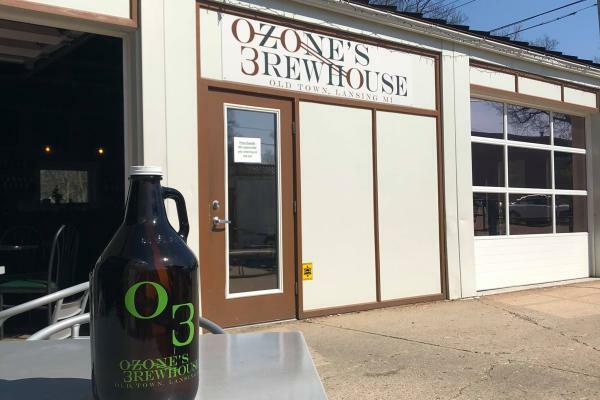 Situated in a repurposed old warehouse, Ozone&apos;s Brewhouse is a father-son collaboration that brings liquid art to the Old Town neighborhood. The Brewhouse features twelve taps, six of which rotate in new beers every two weeks. Take a seat in their outdoor beer garden, sip on their house-made Kryptonale Cherry Vanilla Amber, and feel free to bring your own food! Hop on the Makers & Shakers Trail and take a tasting tour of Lansing&apos;s finest libations. 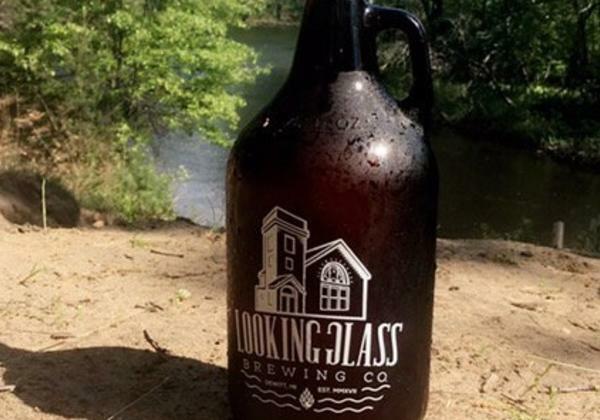 Whether it&apos;s enjoying a microbrew in a historic building or bringing out your inner foodie as you pair made-from-scratch foods with freshly crafted beers, Lansing has the brewery for you. 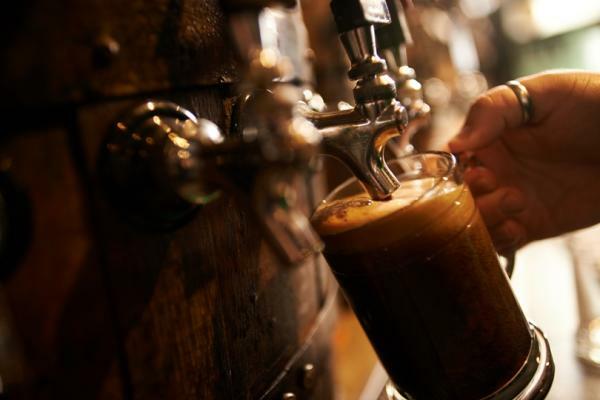 Don&apos;t forget to make a stop and take a sip at one of the other breweries in the Greater Lansing area!